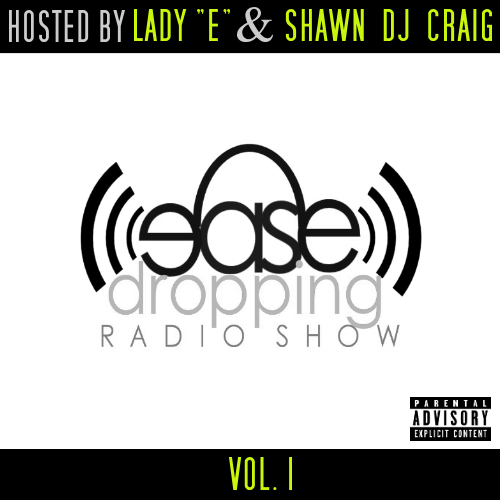 Lady “E” Releases “The Ease Dropping Radio Mixtape” Vol 1. 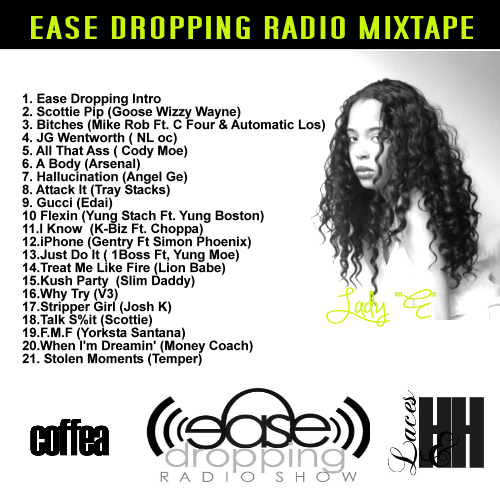 Last week Lady “E” released the Ease Dropping Radio Mixtape Vol 1. featuring her favorite artist and songs from the show. In the first few hours the mixtape reached 800 views. Take a listen to the new mixtape.